The State of Hawai`i Makai Watch Program is a collaborative, statewide program where citizens and NGOs become directly involved with the Department of Land and Natural Resources (DLNR), in the management of marine resources through promoting compliance to rules, education, and monitoring. 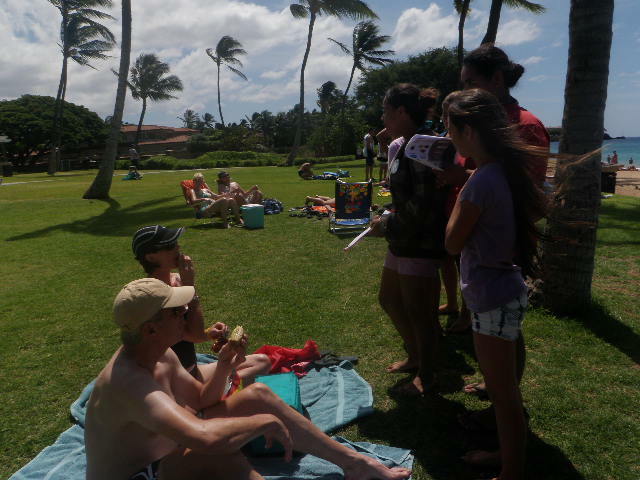 The Makai Watch approach is based on the idea that people who use, deal with, or live closest to the natural and cultural resources are in the best position to help in understanding the nature of the area. Community members are the ‘eyes and ears’ that look out for their resources, and their direct involvement reduces inappropriate uses of those resources. The concept is not new, but is a modern reflection of the Hawaiian system of ahupua’a (mountain to sea) management practices by the people and led by konohiki (caretakers) and the aha councils (groups of experts). This system recognizes that the people who use a resource ultimately are responsible for its long-term health. Since the formation of the Makai Watch program in the early 2000’s, as many as fifteen communities have initiated Makai Watch site programs. 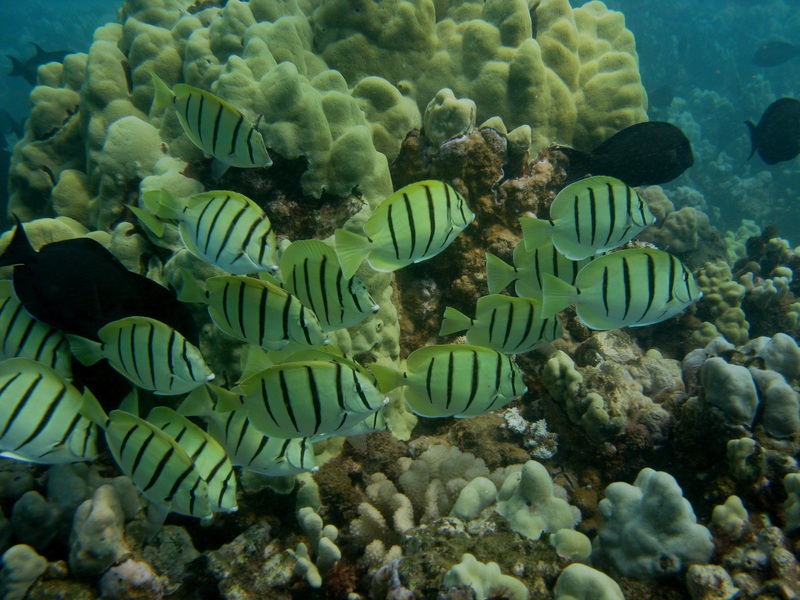 Several sites have achieved significant success in ocean stewardship. However, in 2010 it was determined that government and community understanding of Makai Watch objectives, guidelines and standards, and the relationship between the State, communities, and NGOs either differed or had never fully been agreed upon. It was suggested that by various organizations that explicit standards and guidelines should be created to streamline processing and communication between organizations and the State DLNR. 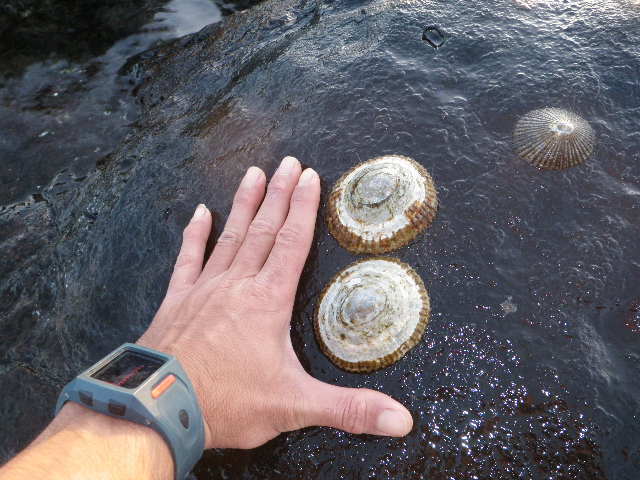 A collaboration of the Makai Watch Advisory group, the Division of Conservation and Resources Enforcement (DOCARE), and the Division of Aquatic Resources (DAR), developed a set of standards for the Observation and Incident Reporting (OIR) component. To build upon the OIR standards and develop a comprehensive set of standards for the State of Hawaii Makai Watch Program, a strategic planning process was coordinated in 2012-2013. The Makai Watch strategy draft includes a strategy and set of standards necessary for an effective Makai Watch program. 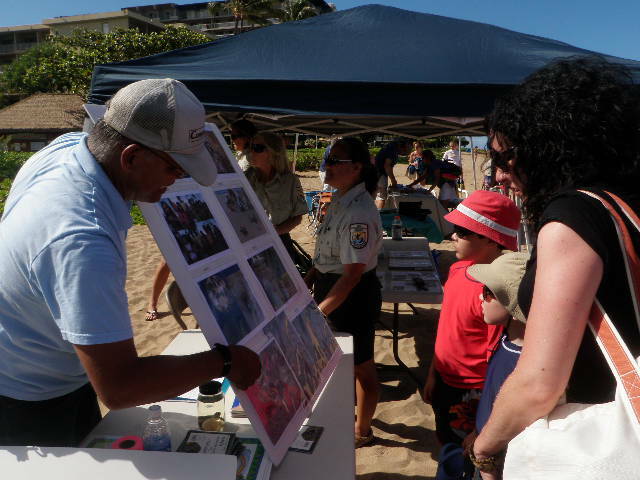 As part of that strategy, a State Makai Watch coordinator was hired to begin the implementation of the Makai Watch Strategy and has received official recognition of the State of Hawaii Makai Watch program by the Board of the Land and Natural Resources.